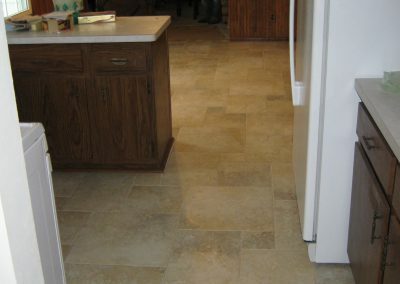 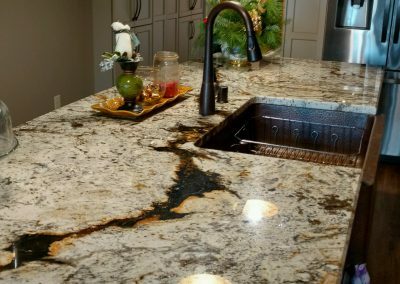 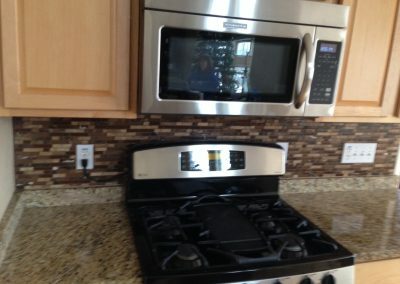 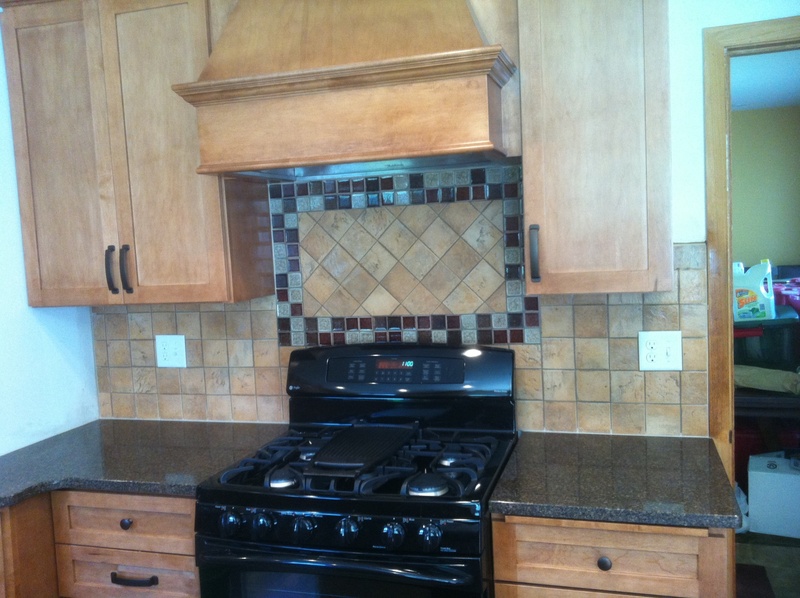 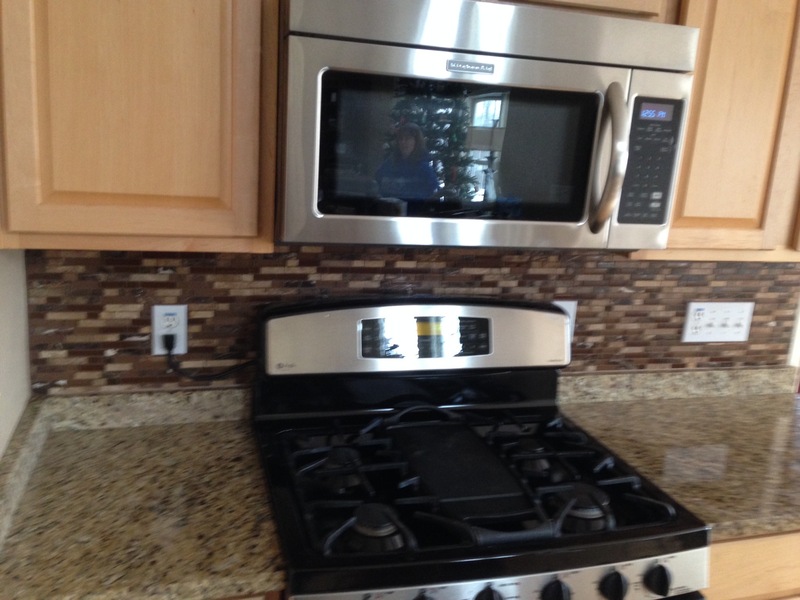 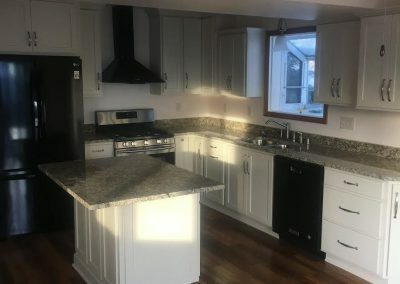 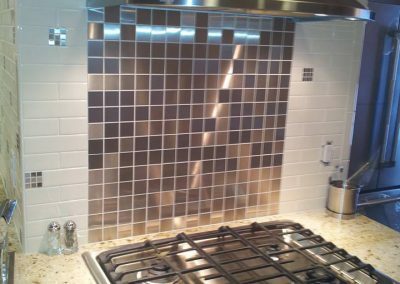 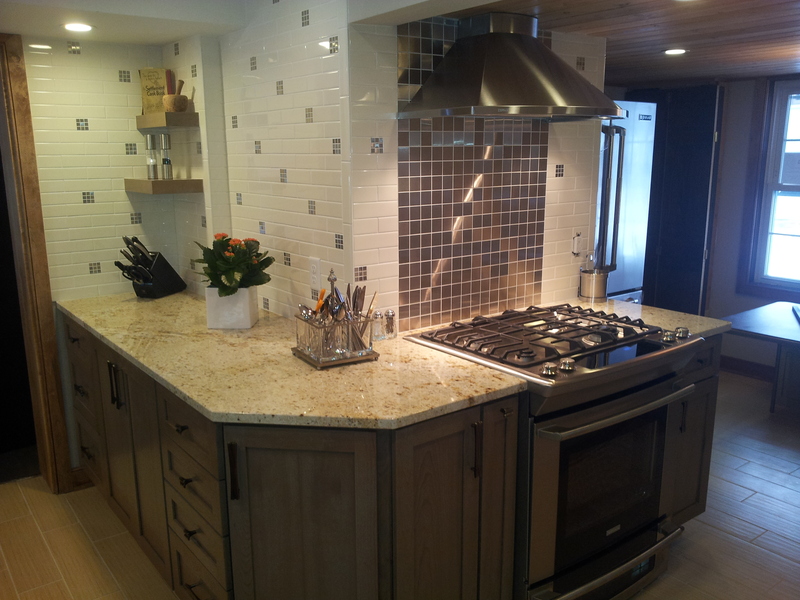 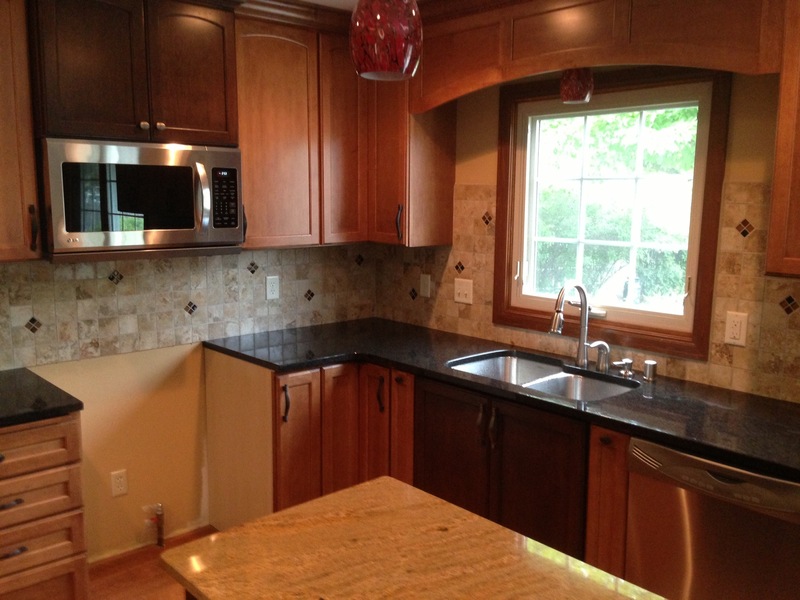 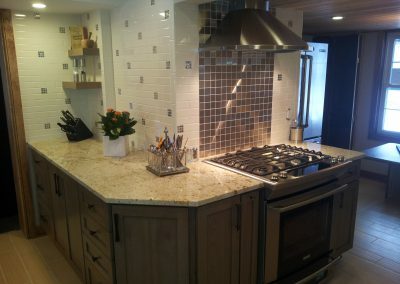 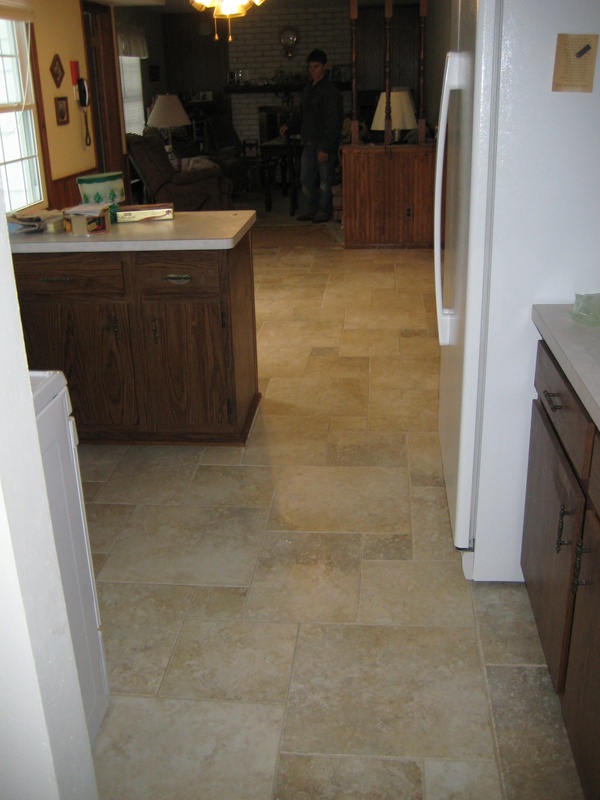 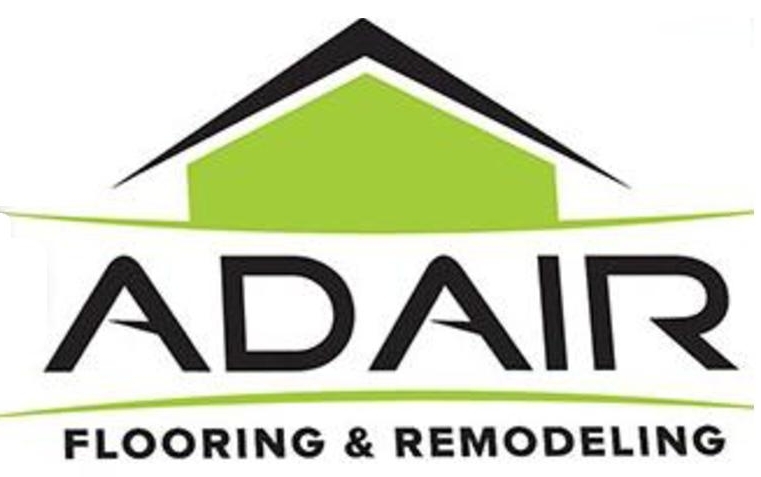 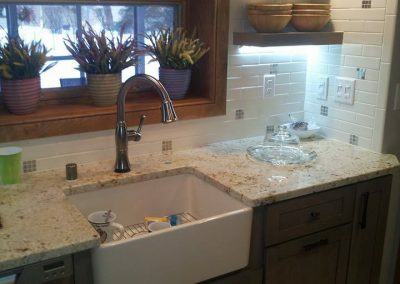 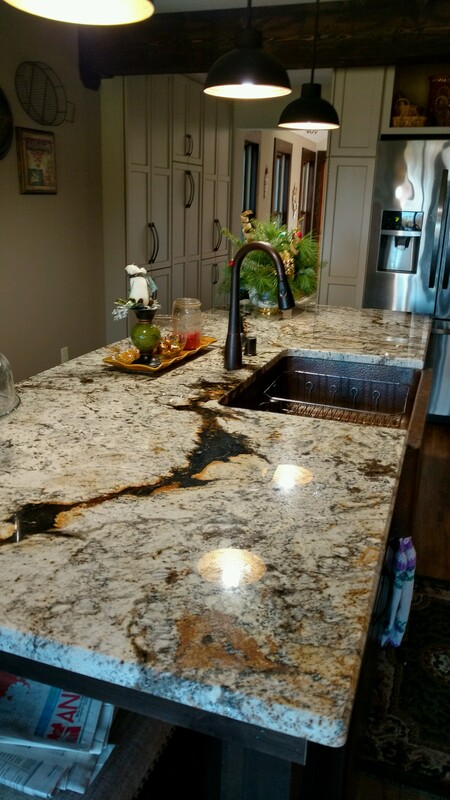 At Adair, your kitchen remodel can range from something as simple as new cabinets or countertops to something as elaborate as moving walls or plumbing. 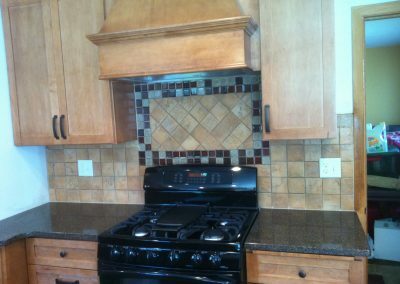 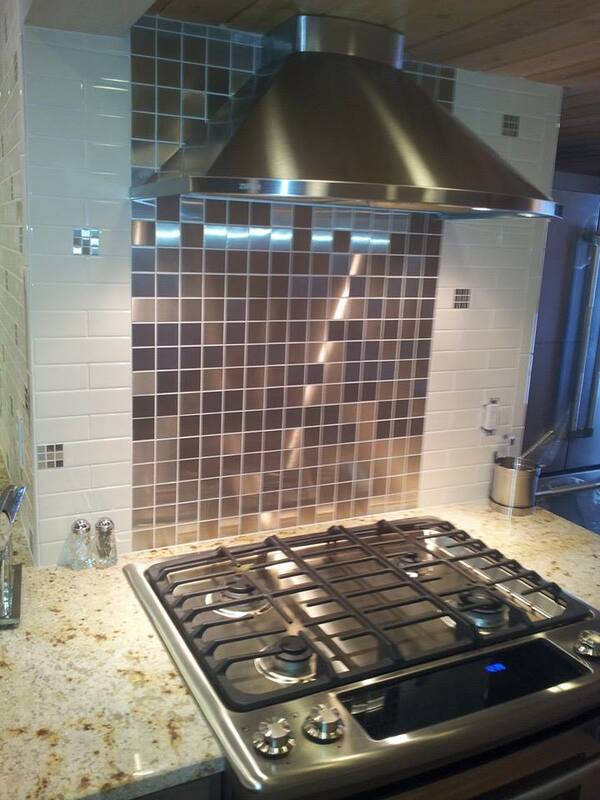 Your updated kitchen can be anything you’d like it to be. 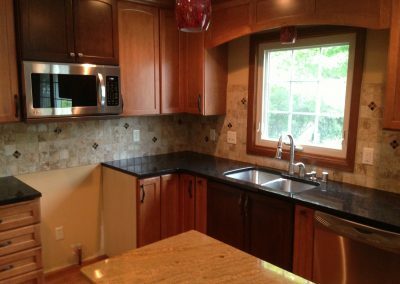 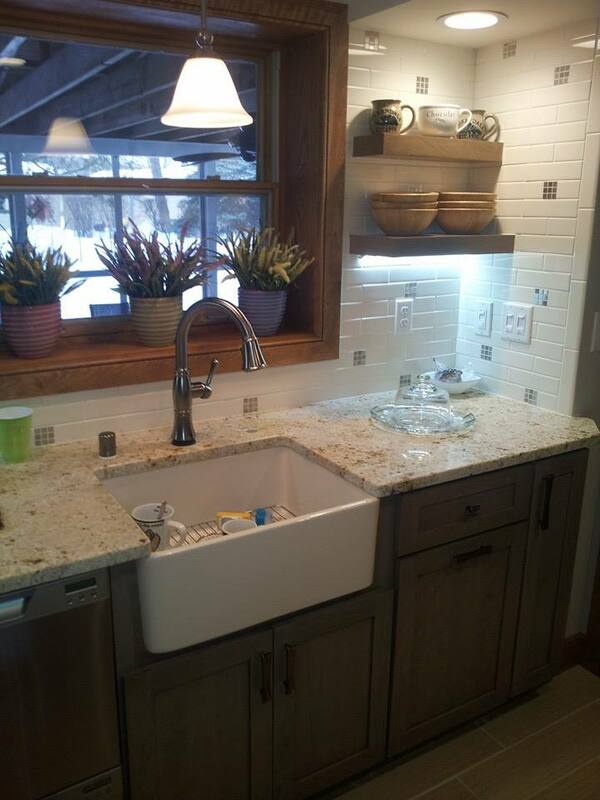 You’ll sit down with one of our designers to determine exactly what makes the most sense for you: cabinets, countertops, backsplash, flooring and moldings, lighting and other electrical, faucets and other plumbing, doors, windows, walls and ceilings. 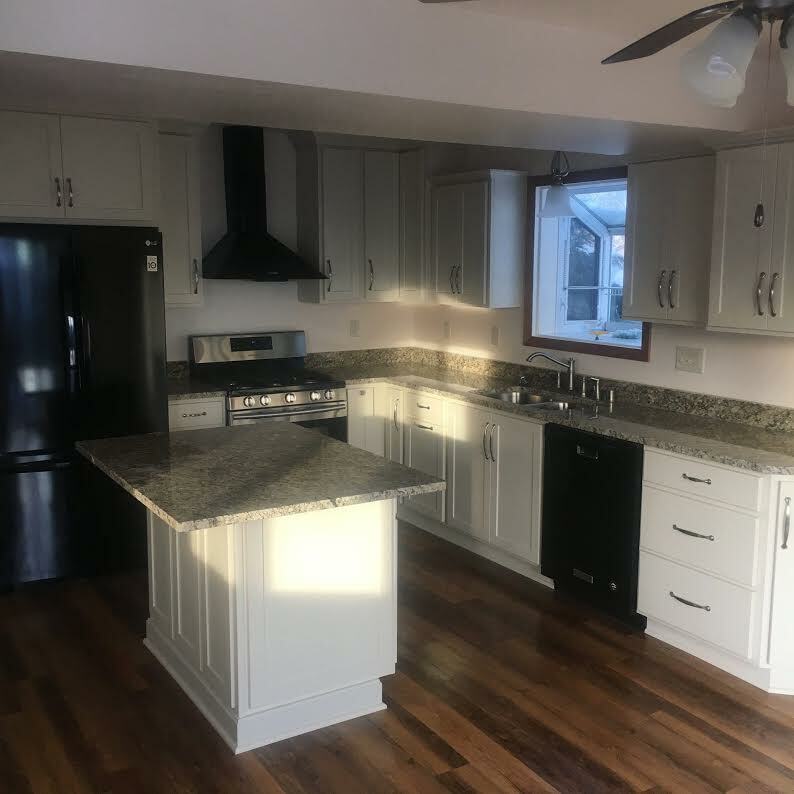 We can even assist you if you’re looking for new appliances – we’ll do everything we can to make sure you enjoy your kitchen for as long as you own your home.